Is your life dull or lack-lustre? Is it time to bring the SPARKLE back into life and living? Are you ready to feel ALIVE and EXCITED about your life, sparkling not just for a weekend, but in every single day? The “Make Your Life Sparkle!” Retreat is a get-away designed to put you back into honoring the value of you, the magic of you, and the fun of life. Our intention is to connect you back into the WONDER of being and the MIRACLE of living. In essence, we are ENTHUSIASTIC about you being ENTHUSIASTIC about you and your life – so much so that it makes you GIGGLE with excitement at the possibilities available to you, and LAUGH with irreverence at the nonsense that we have allowed to distract us. Don’t be fooled. Along with the fun and games, great transformation will be going on. This is not a get away or an escape from life. This is a CHANGE making retreat, designed for you to release all tension, stress, and worry from your body, and to look at your life from a very different perspective. Join your sparkly ambassadors, Cari Moffet and Fay Thompson, on a 2.5 day retreat at the beautiful Sparkling Hill Resort and Spa – a palatial oasis of sparkle! 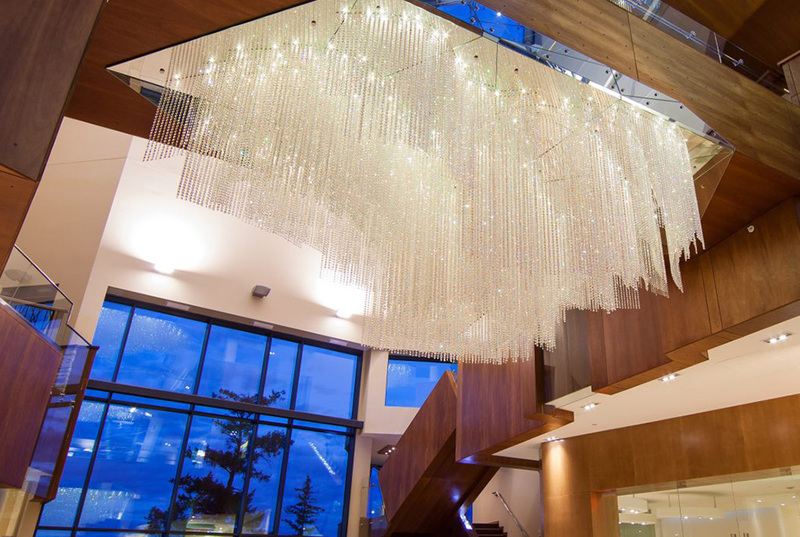 This amazing resort is designed to support you in letting your light shine as it literally has thousands of Swarovski crystals in every space – totaling over 3.5 million Swarovski crystal elements throughout the entire property! And the spa steams, saunas, pools, and magnificent scenery will allow you to finally release everywhere you are operating on adrenaline and bring you back into balance and contentment. Cari and Fay chose this place with purpose – they specifically wanted a location that would bring out your sparkle and enliven your life with an idyllic luxury set in nature. 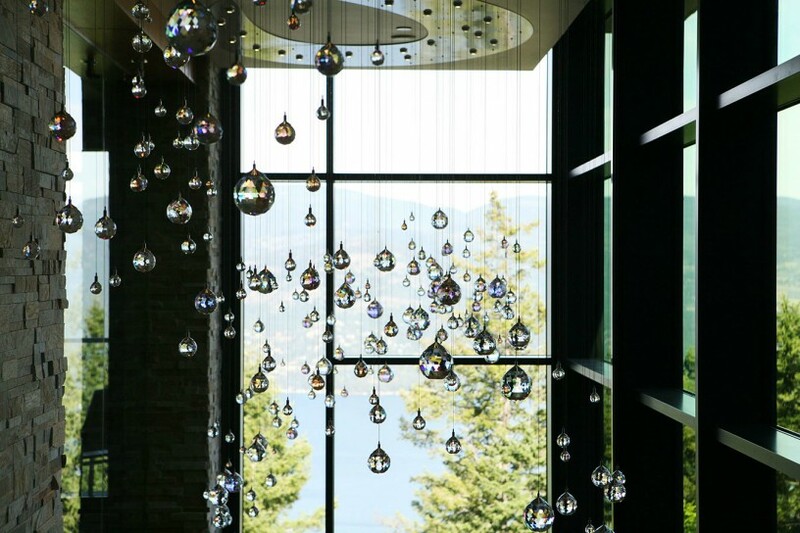 Located in the beautiful Okanagan Valley, Sparkling Hill will support and inspire you to remember that you are the true sparkle in this world, that you are worth it, and the real fun is in the experiencing of it. This is not a frivolous trip. Is it time to realize that there is great productivity in recharging and reconnecting? Many have found this retreat has increased their money flows and their happiness. This retreat will be held at the magnificent Sparkling Hill Resort and Spa located at 888 Sparkling Hills, Vernon, BC. How to get there by plane? Fly into Kelowna International Airport. It’s a 30 minute drive from there. There are shuttles, taxis, and rental cars available for your convenience. Note: 3 nights accommodation are included in the retreat price. Check in is at 4pm Friday, November 3rd and check out is 11am Monday, November 5th. 3 nights accommodation at the Sparkling Hill Resort and Spa in a spectacular Lake View, 2 Queen or 1 King room equipped with a Swarovski crystal fireplace and free-standing soaker tub with starry crystal ceiling! Exclusive access to the Kurspa pools including the indoor crystal salt-water pool with underwater music and crystal starry sky, the hot pool, and the year-round outdoor heated infinity pool (also salt water) overlooking the Okanagan Lake and countryside – OMG it’s so AMAZING! Exclusive access to the Kurspa steams and saunas including the Aqua Meditation Steam, the Rose Steam, Salt Steam, Crystal Steam, Herbal Sauna, Panorama Sauna, the Finnish Classic Sauna, and the Igloo! Did we mention there will be some cool door prizes too? Airfare or transportation to hotel. (Fly in to Kelowna Airport. 30 minutes transfer to hotel). Shuttle to Hotel from airport. You can take a shuttle, taxi, or rent a car. 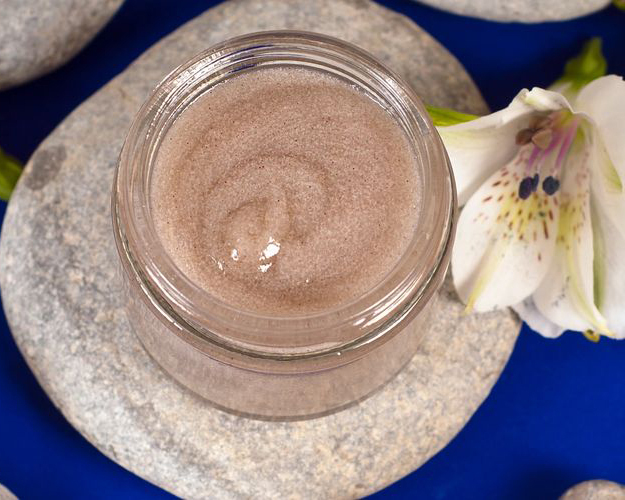 For a full look at the Kurspa offerings with prices for spa treatments, click here. NOTE: We will try to partner you with a roommate if you desire to share a room, and don’t have one. If we are unable to due to odd numbers, you will be required to pay single supplement. This is done on first-come, first-served basis. Registering early gives you the best chance at being paired. Register, meet the facilitators, meet the participants, and let the sparkle begin! 7am-10am Hot Breakfast and time to pamper yourself and get your sparkle on. Use this time to enjoy the spa, schedule a massage or spa treatment, or take a hike on one of the many beautiful trails through the mountains. 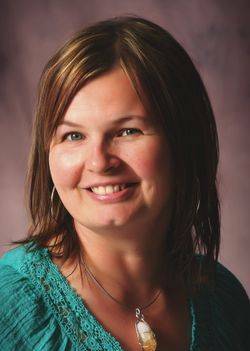 Cari Moffet will lead the group in a session around owning your power and managing your energy. When you act from your power, you no longer are operating from reacting to the actions, judgments, and demands of those around you. 4pm – on : Time to reflect, mingle, indulge, and enjoy. Take in a spa treatment or go for a steam. Dinner on your own. OPTIONAL -5:30pm -You are invited to join Cari and Fay for dinner drinks before dinner. Dress Code: WEAR YOUR INNER SPARKLE (Show up in your spa bathrobe and slippers if you want. It doesn’t matter to us. ) All welcome. Let’s sparkle together! 7am-10am Breakfast and time to pamper yourself. Use this time to enjoy the spa, schedule a massage or spa treatment, or take a walk in the beautiful natural surroundings of the Okanagan. Fay Thompson will lead you through an exercise that will make you aware of what energies you are refusing that would actually contribute to you, your life, your money flows, and your happiness. She then will guide you into inviting those energies back into your life so that you can have receive more than you currently are. Fay calls it “Playing with a full deck” because without every possibility available to you, you limit yourself. Playing with a full deck means you have every card available to play, never leaving you short-suited. Fay and Cari will lead you in an exercise to keep creating a brighter and better future for you. You will learn basic fundamentals of creation and manifestation and learn to wield these tools with success. After 3pm Enjoy your last night at Sparkling Hill any way you wish.You can enjoy the spa, spend the evening at the pool, followed by a steam or sauna, or relax in the Tea and Serenity Room. Check out of hotel by 11am and return home more sparkly than ever! Looking forward to sparkling with you this November! Retreat to Sparkling Hill with us! Over 3.5 million crystals infused within this modern oasis – a most remarkable hotel and wellness centre with European-inspired design elegance. Nestled in the mountains, 30 minutes from Kelowna International Airport, and overlooking Lake Okanagan, this is the perfect place to “Make Your Life Sparkle”! Fay has overcome poverty, bullying, and naysayers, and has made magic in ways that shouldn’t be possible. She wants everyone to know that whatever your circumstances, they do not stand in the way of your sparkling future. Fay inspires those around her with her enormous enthusiasm for life and unwavering faith in the divinity and God-force within. Fay’s gift is her ability to ignite the spark within others and to get people see their full potential and creative capacity. Fay is positively tingling with excitement for the second round of this amazing event. Her bright sparkle is inviting yours to come twinkle, shimmer, and play. 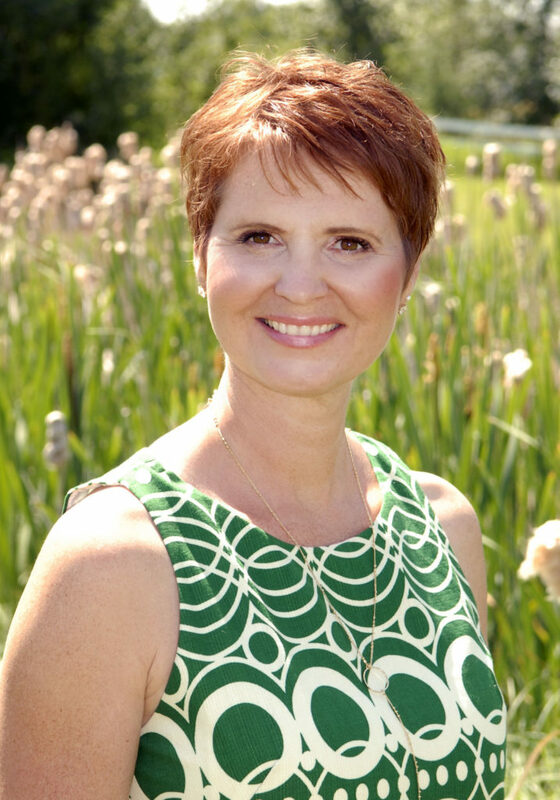 Cari has a vision of bringing wellness, heart, and vitality into her and other people’s lives. She is a mover and a shaker, and a visionary entrepreneur. Her sparkle is infectious and her spirit is fearless. Her light-hearted nature and willingness to lighten up and laugh (and not take things too seriously) not only makes her a delight to be around but a force of wisdom, creativity, and joy we can all benefit from. Cari has much to share with us this weekend and is excited to be part of it. Her sparkle is infectious, and her magic is magnificent – all wrapped up into one very down-to-earth, home-grown prairie girl who knows how to keep it real and to create a life that’s really worth living. There is a limited amount of seats and rooms available to us. Don’t miss out on all the dazzling, brilliance this weekend is offering! Click here to explore the wonder and brilliance of Sparkling Hill Resort and Spa. Abigail Howson is an amazing energy healer, entrepreneur, and wellness advocate for DoTerra essential oils. She is excited to share her expertise and products with us! Thank you Abby for contributing to our retreat and goodie bags!